From the innocence of youth, to the dust of broken dreams arises new awareness, skill sets and passion with wisdom. As a congregation member, Shannon was known for her energetic involvement in church functions and behind the scenes projects as well as her voracious appetite for seeking answers to the questions which she constantly asked about human behavior, belief systems and why people couldn’t seem to support and work together instead of competing and sabotaging one another. As a worker in the church she saw first hand the never-ending needs of service- related organizations which lacked skilled workers and volunteers, proper training and financial resources. As a co-pastor, of Living Stones Church she experienced individual and corporate successes and crisis, division and strife which occurred because of failed systems for education and support. Church leaders and congregational members were ill equipped to deal with betrayal, moral failure and the emotional and physical fall-out from failed support systems within the church – all too common in today’s traditional church setting. Seeking to find solutions to better educate leaders in unified team building while educating them on how their physical and emotional health impacts their mental attitudes and choices, Living Stones Church was closed to pursue the answers that previously eluded them. Out of the ashes, Sarah’s Tent arose, an online community for pastors’ wives and women in ministry, which has served hundreds of women representing their own home churches and communities. Through this venue, Shannon counseled, consulted and coached women from diverse backgrounds and learned that what she had experienced in her own church was unfortunately not unique. 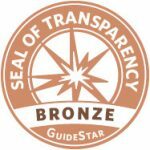 She realized that a massive need existed to bring practical resources and education to facilitate healing and hope in individuals and service organizations. 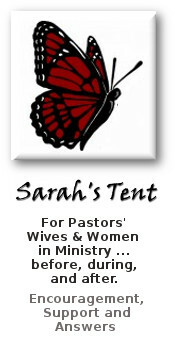 In the April 9, 2007 issue of TIME Magazine, Sarah’s Tent was cited as one of the longest standing, viable resources on the Internet for pastors’ wives. As an entrepreneur Shannon discovered the resources, skills and training that were missing previously in her educational, church and work environments. Focusing on identifying and gathering those resources, she realized that the traditional methods of speaking to an audience were ineffective in initiating change and the paradigm shifts necessary to create health, wealth and well being – let alone impact the ‘world’. Through workshops incorporating creative arts including dance, drama, drawing and physical activity (self discovery games and physical fitness and challenges), Shannon witnessed massive breakthroughs. 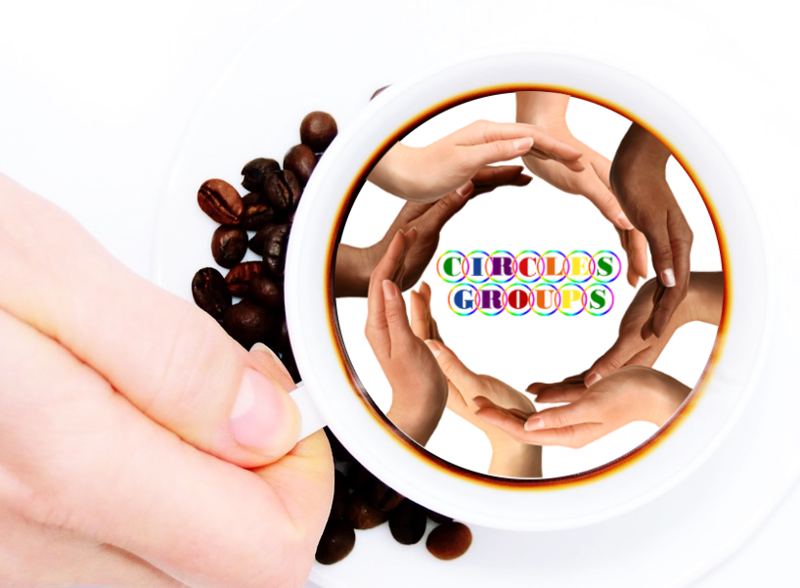 The individuals and corporations utilizing experiential learning, go to core values and mind sets while uncovering talents, passion and the healing of buried wounds and past abuse. Shannon deeply believes that the combination of creative and artistic expression coupled with the facilitation techniques to self-discovery and empowerment must be brought to individuals and groups who would not otherwise have the opportunity to participate in experiential learning. This allows a more successful future for each participant as well as their families and communities.